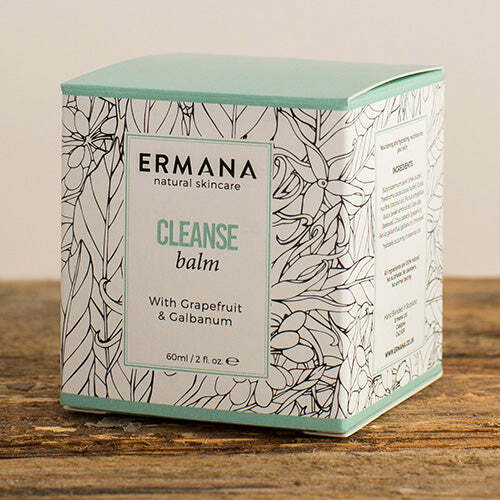 Give your skin a deep cleanse with Ermana cleanse balm. 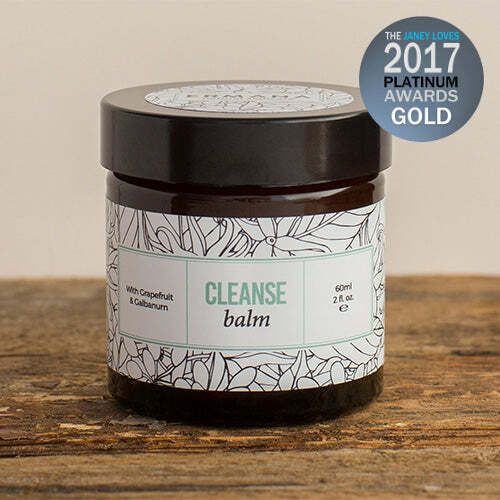 Our cleanse balm is blend of natural butters which soothe and hydrate the skin. 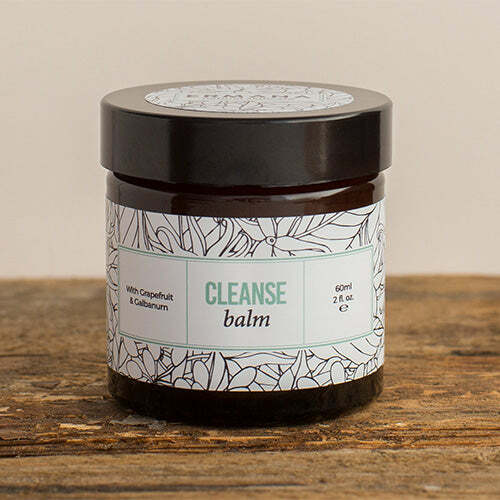 Simply warm a small amount between the fingertips until the balm melts and apply to the face, massage into the skin and wipe off with hot muslin cloth for a deep cleanse.